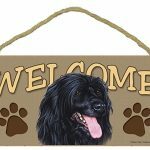 These welcome dog signs are made in the USA with high quality standards. 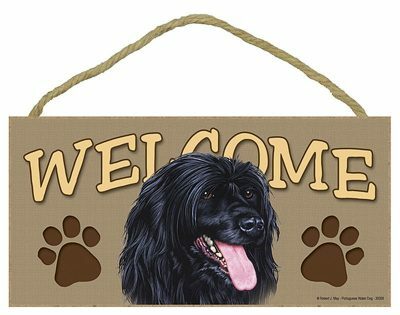 They are 1/2 inch thick wood that has a rope attached to the back of the sign for hanging. The dog images are hand drawn and edited by expert artists and applied to the wood with state of the art machinery. 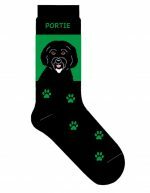 Dress your house up and display your love for your dog breed or purchase one for a friend as they make a great holiday dog gift for any dog lover. 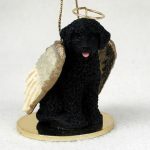 Use these as a sign or as dog plaques that can rest on a mandle or table top.